The Prize: While this continues to be an independent contest, Microsoft HoloLens is kicking in some prizes for challenge 14! If you win, you will get a Microsoft hoodie as well as an HL spectator view picture of the HoloLens team with your winning app. A key feature of the HoloLens is that it is not tethered. An even more important feature, though, is that it is not a solitary experience. Using the sharing service, UNET, or other network-based communications, Mixed Reality is always better when you share it. Have you ever noticed that watching other people yawn makes you want to yawn? Hearing people laugh makes you want to laugh? People are tied together by invisible wires of social actions and reactions. The best mixed reality experiences take advantage of this with the understanding that we are not just mixing reality and digital visuals, but also mixing in our social realities and social expectations to create something new. 1. 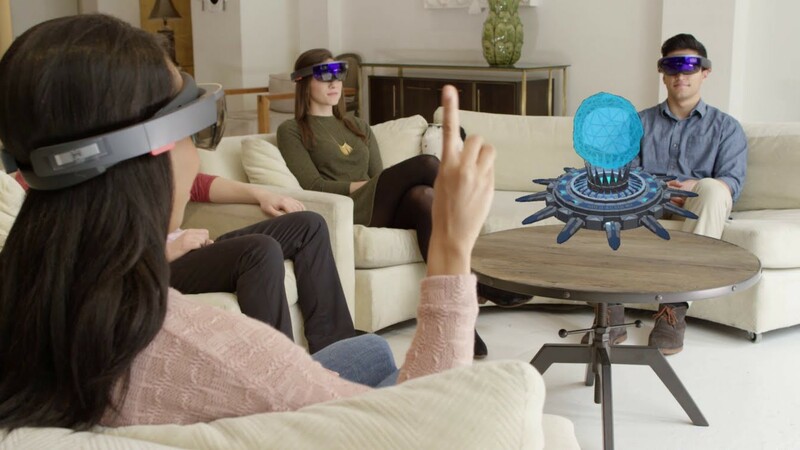 Share a hologram between multiple people in the same room but add a twist. Make it interactive and collaborative. 2. 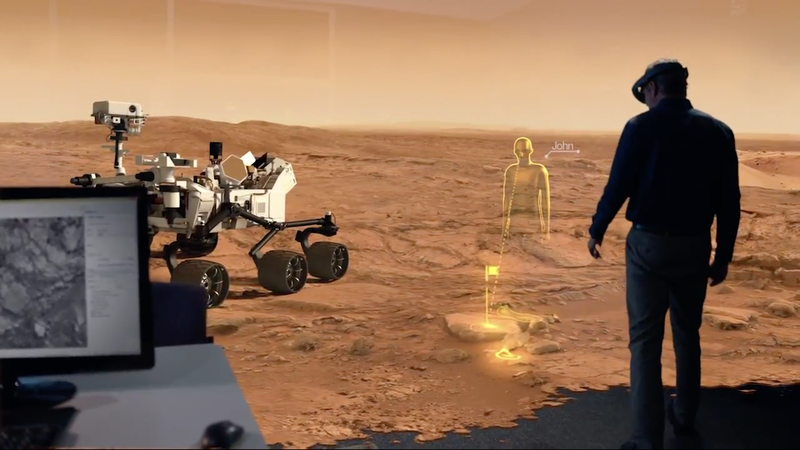 Share a hologram between people in different rooms, even if the rooms are hundreds of miles apart. 3. Make a telecommunication app with either 2D or 3D sharing. (Hint: get WebRTC working in the HoloLens). 4. 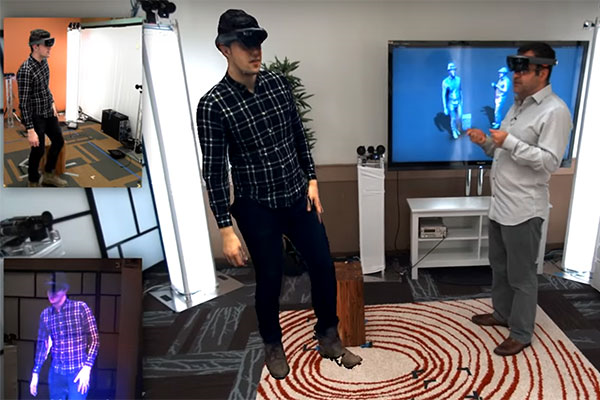 Use the sharing infrastructure to share with non-HoloLens devices. For instance, HoloLens-to-VR or HoloLens-to-LeapMotion, etc. 5. Build your own socket layer to do direct HoloLens-to-HoloLens communications. Primus: You have three weeks to complete this challenge. (Due May 9, 2017). Secundus: Use the ‪#‎hololens_challenge hashtag so we can find you and know you are participating in the challenge. Tertius: You must post a photo or a video showing your solution to the challenge by Tuesday, 12 PM PST. Let us know about it on the HoloLens Developers Facebook page. Mixed Reality engineer. AI enthusiast. I wrote my first chatbot in 2007 on Vista SAPI to play Zork with voice commands. Still working on a port to MR headsets.